Last year, many Microsoft fans waited for the company to release its Treasure Tag device only to be disappointed. This year, it seems that all signs confirm the tech giant has decided to officially launch Treasure Tag Plus once and for all. The Official Bluetooth SIG certified a WS-20 model with the description “Microsoft Treasure Tag Plus” on April 15. The device will help users to find an object they have lost or left behind. Of course, the object must first be tagged in order for Treasure Tag Plus to pinpoint its exact location. 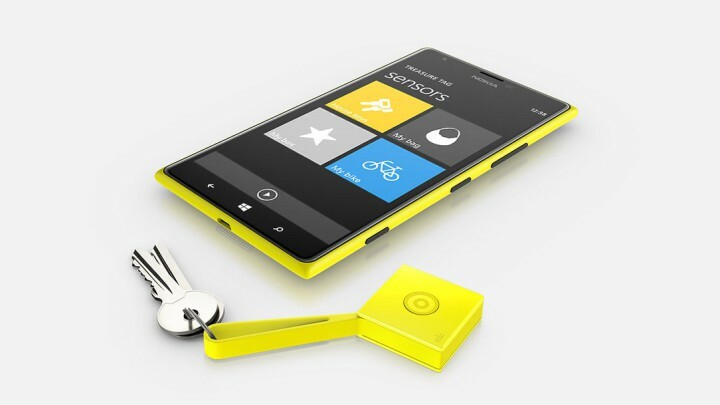 Microsoft also equipped Treasure Tag Plus with an interesting feature called “Motion Guard”. This feature alerts the user when a specific object has been moved. This is extremely useful if you don’t want your children to play around with your phone, for example. Remote shutter for selfies: A feature in the Lumia Selfie app was supposed to allow users to take a picture remotely by pressing the button on the Treasure Tag. It would be interesting to see if this feature is also available on the WS-20. Find your phone: You can press the button on your Treasure Tag and it will ring your phone if you’re in Bluetooth range. This is an essential feature Microsoft will definitely keep. Pair up to four tags: A four object limit is not very impressive. The tech giant should work to extend this number. The battery: Powering the device could last for four months. Maybe a rechargeable battery would make for a better feature. 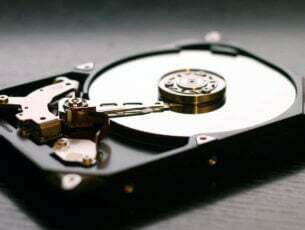 Microsoft has not yet confirmed anything, but it is fair to assume the device will soon be available — it has waited too long to release it and it definitely does not want to lose any more time.